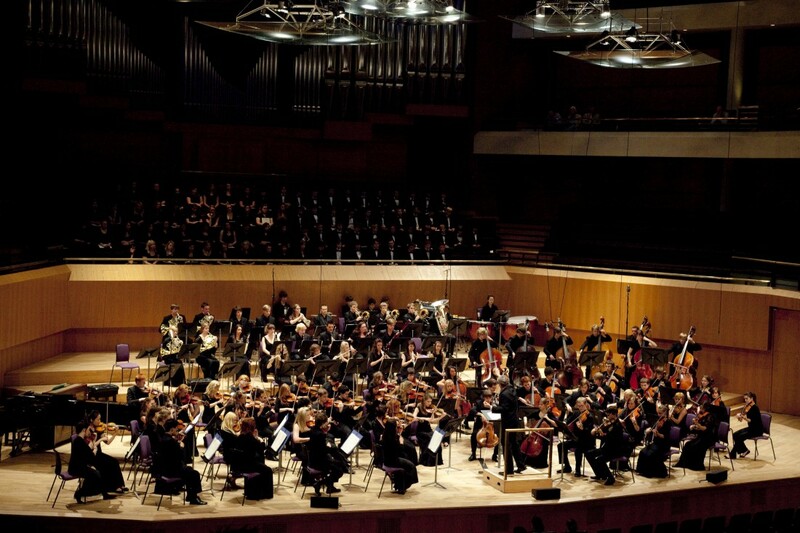 Chetham's Symphony Orchestra has an outstanding international reputation as one of the finest young orchestras in the world. The CSO has a busy concert diary in the UK and has been a regular guest orchestra at Lancaster for many years. They bring their most talented young musicians to open our season. Fantastique - one of the most important works of the 19th century era. Enduringly popular, this is Romantic music at it’s finest.